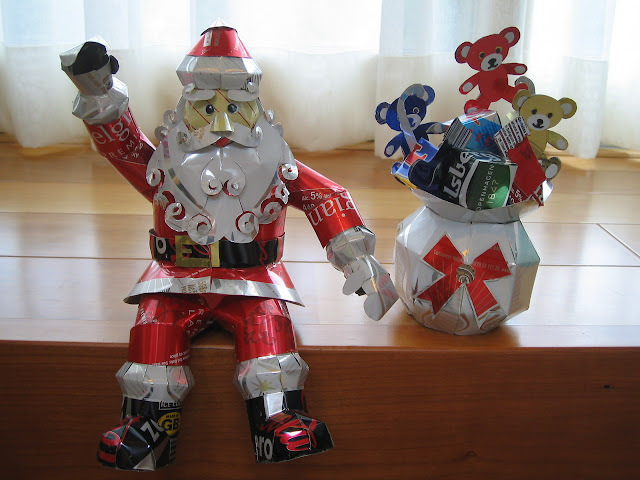 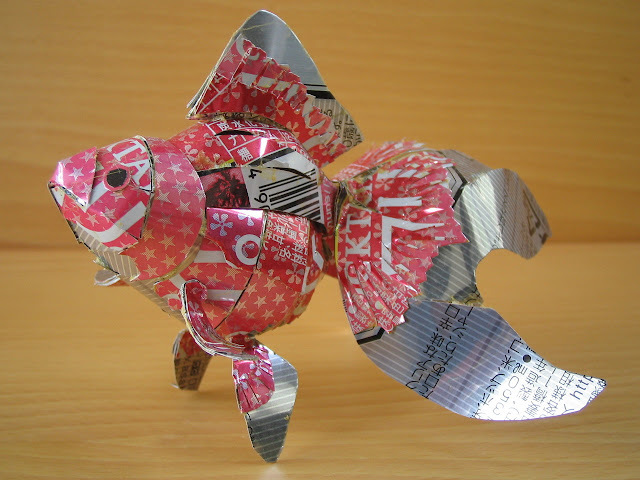 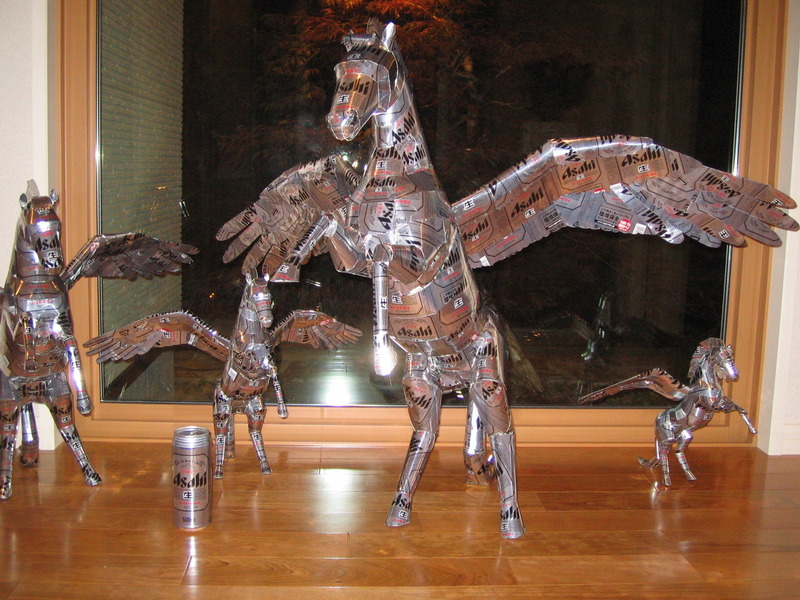 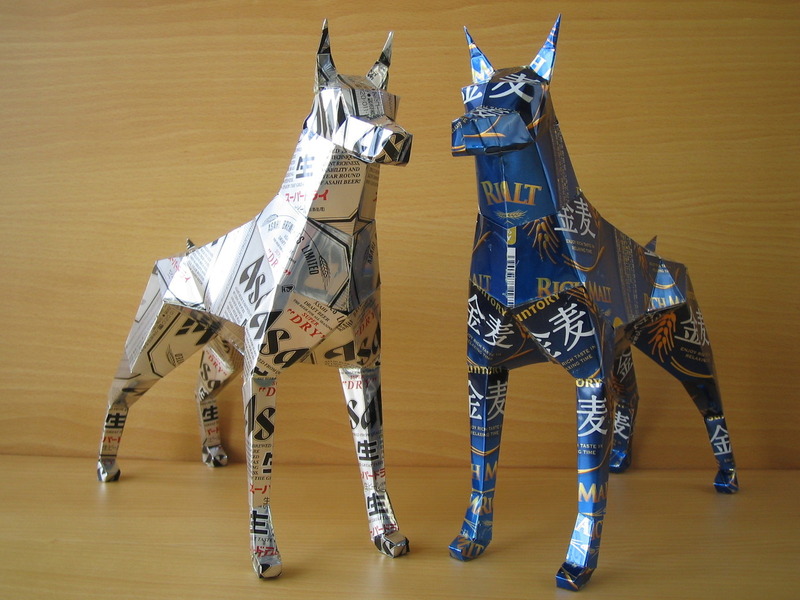 Some people can create outstanding artwork from a generic recycled can of Coke. 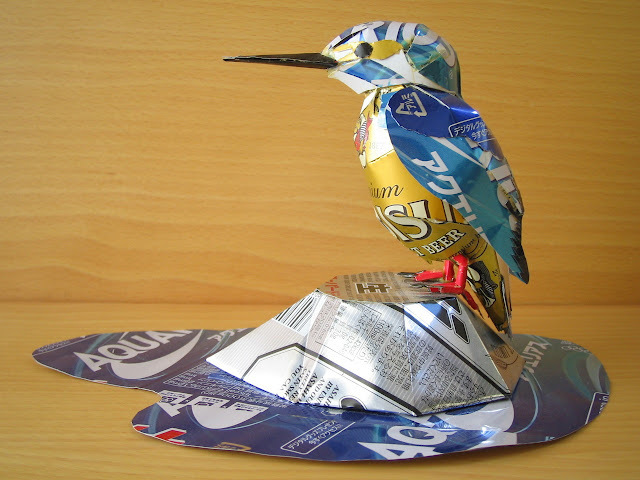 Instead of tossing that can away, why not make it into a piece of art? 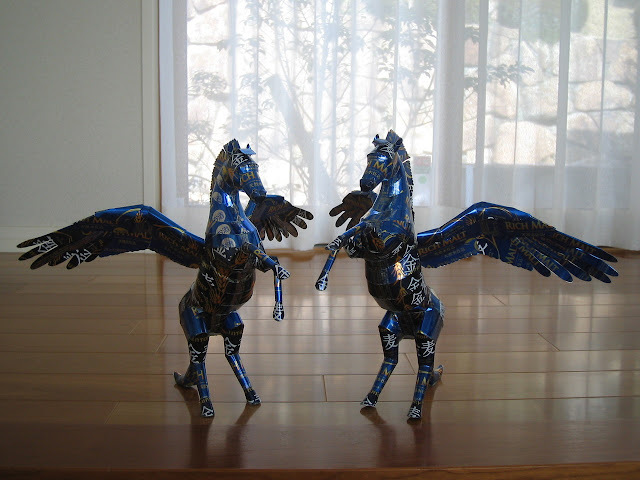 These sculptures are creation of Japanese artist Macaon. 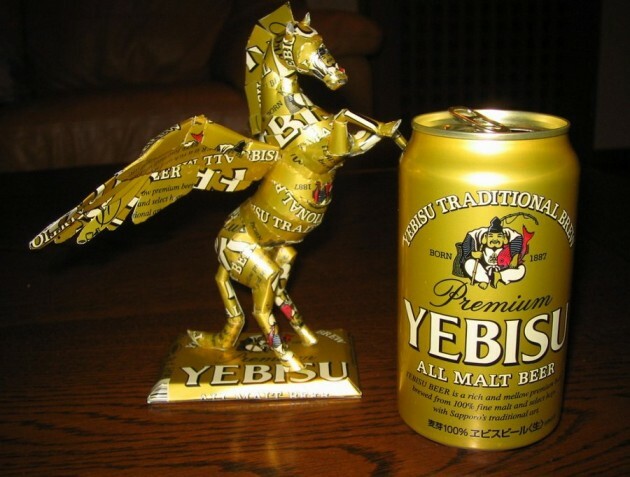 Not much is known about him, but one thing is for sure — he’s a big fan of beer and refreshments in cans, which he turns into a stunning aluminum sculptures and paintings. 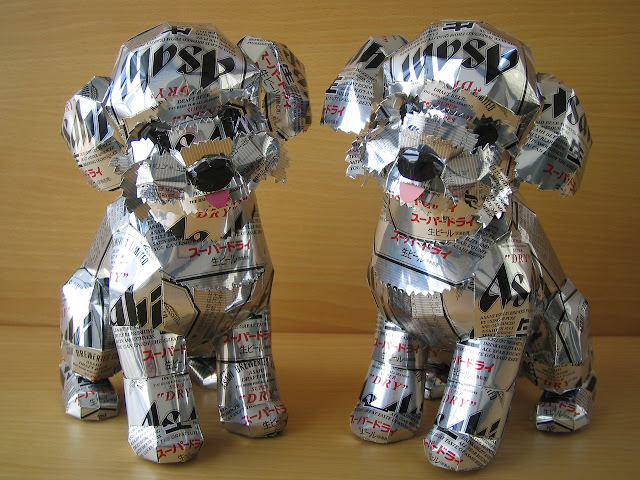 Some of his works are made from a single can of beer, while others are multiple cans (sometimes even soda cans) adhered together to achieve a desired color effect.